Kernels are developed under the General Public License (GPL), which essentially states that the development, changes and modifications are to be shared back with the community for the continuous advancement of the open source community. Thus, if you make changes to the Linux kernel and release it, you are bound to release the code for these changes back to the community. Android OEMs necessarily need to make changes to the kernel in the course of developing software for their devices, so they become obliged to release the code for these changes in a timely manner. While the timeliness factor remains questionable in the current realm of the smartphone market, a kernel source release still excites us a community of developers, whenever it does land. And we are happy to report that a few key devices have had their kernel sources released. 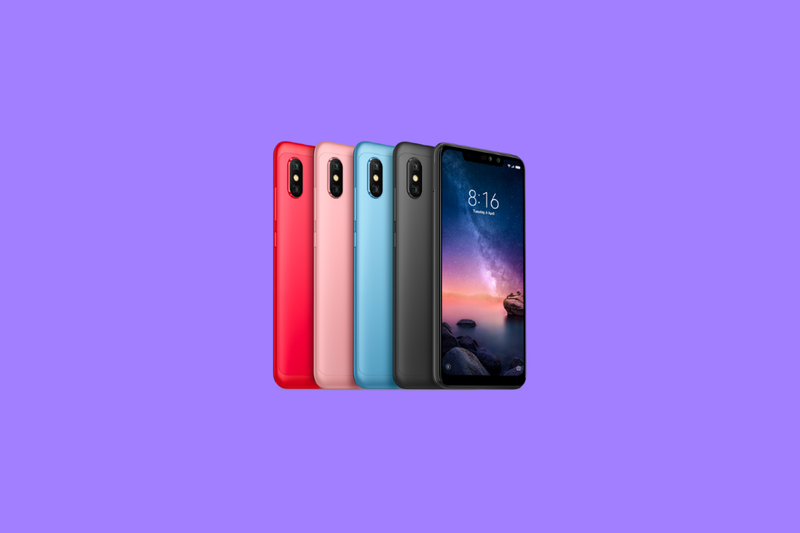 The Xiaomi Redmi Note 6 Pro shares its kernel source code with the Xiaomi Redmi Note 5 Pro and the Xiaomi Mi 6X. The Nokia 6.1 Plus is the Android One version of the Nokia X6, launched in July 2018. Similarly, the Nokia 5.1 Plus is the Android One version of the Nokia X5. The Nokia 7.1 was launched in October 2018, with a 5.84″ FHD+ display, Qualcomm Snapdragon 636 SoC and Android One. While the device’s price tag may have put off purchasers in Europe and Asia, it does make for a decent purchase in the US where there are fewer options in that price bracket. LG’s Android Pie roadmap included the LG G7 ThinQ for Q1 2019. The device received its Android Pie beta update in the Korean region in late 2018, and it now appears that LG is staying true to its word. The Android Pie update already has its kernel source code released, which indicates that the device will soon receive its official update, if it hasn’t begun rolling out already. LG’s open source resource center contains source releases for LMG710N (LG G7 ThinQ), LMQ910UM/UM2 (LG G7 One, which received its Android Pie update already) and LMX5LG (LG X5, which is a re-branded G7 One for Japan). We’re expecting the update to begin its rollout in stages, so it may take a while to land on your device.